We all want to experience a comfortable, stress-free retirement, which simply allows us to make the most of the new-found freedom. If your retirement pot doesn’t look as full as you would like, there are ways you can increase your savings to ensure you are prepared for a work-free life. An effective way to improve your retirement savings is by taking out an over 50s retirement insurance plan, which will provide you with a comfortable nest egg for you to enjoy once you reach retirement age. How much you will receive will depend on the plan you take out. So, whatever your budget, it is recommended you take out a policy, even if it is just £10 per week or month. You can trust it will all add up. Little savings can make a big difference to your savings, which can all help towards your retirement fund. Instead of paying full price for products or services, look for deals in stores, online and in newspapers and magazines to find a number of bargains, which could offer deals at a fraction of an RRP for an item. You haven’t retired yet, so nothing is stopping you from going after a new job that could result in a larger income. You might be in your fifties, but that doesn’t mean you are out of the game just yet. There are many more years to build up your retirement fund, so why not embrace a new challenge that will provide you with a new lease of life and a bigger balance? How many times have you bought a product or item only to find it was cheaper elsewhere or a few days later? Too many times, we bet. You should therefore make an informed decision on a service whenever you can. For example, if you are looking to book a cab, wait for the best time to book it with an Uber ride fare estimator. Do your homework before you make any financial decision to ensure you are not wasting your money. 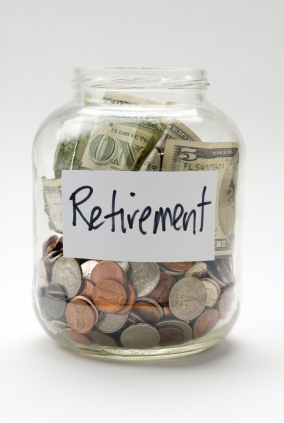 You will not want to enter retirement filled with debt, because it will simply eat away at your finances. Whether you have a high-interest mortgage, credit card debt or many car loan repayments left to make, try to cut back as much debt as you possibly can. Make overpayments on your mortgage and consolidate various existing debts for one smaller repayment option. You might be tempted to spoil your children and grandchildren by paying for the university tuition, buying the family holiday or just to be generous with presents, but stop immediately. You must start taking care of your finances now so they can look after you during your retirement. While you might want to give your family the whole world, they would not want you to go into debt to do so. Be smart with your money. Thanks for the helpful tips! 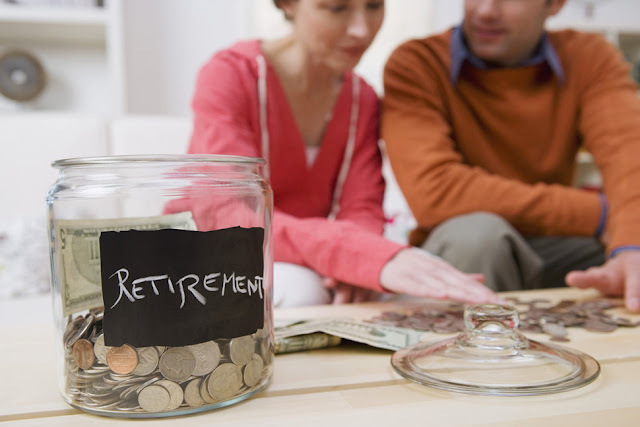 Saving money for retirement is what everyone must do. You may find various excuses for not saving money for retirement but it’s only bad for you because your future is insecured. It’s hard to be confident in your tomorrow if you don’t have any retirement savings. I don’t want to face a need to use online payday loan service in my golden ages so I build my savings now. Moreover, it’s easy with 401(k) plan. I installed automatic payments so saving money is not difficult for me at all.